Denys Allan Evan Jones joined the RAF on a short service commission and began his initial training course on 12th July 1937 at the Bristol Flying School, Yatesbury. He was posted to 11 FTS Wittering on 18th September. After a short course at 5 ATS Penhros he went as a staff pilot to 8 Armament Training Station, Evanton, Rossshire, arriving on on 7th May 1938. 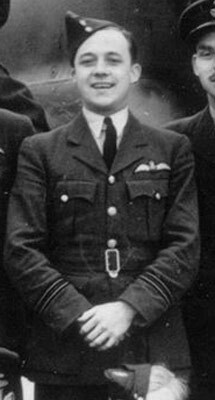 Jones was serving with 32 Squadron by June 1939. He was detached to RAF Hawkinge on 11th December 1939 for co-operation with the Royal Navy. He had rejoined 32 Squadron by 17th December. 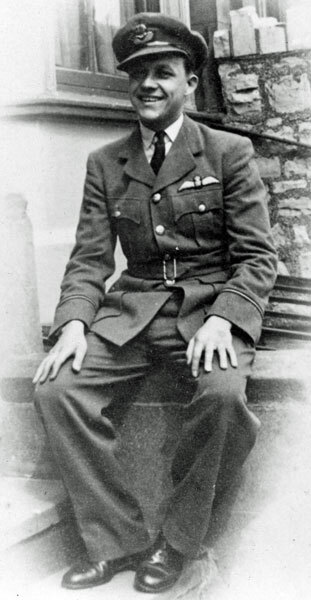 Jones was posted away to 3 Squadron at Merville in France on 14th May 1940. On the 15th he shared in the destruction of a Me109. On the 17th the squadron engaged Dorniers of 5/KG76 but were then ‘bounced’ by Me109s of I./JG3, Jones in Hurricane I L1609 was shot down. He baled out near Merville and returned to the squadron that evening. 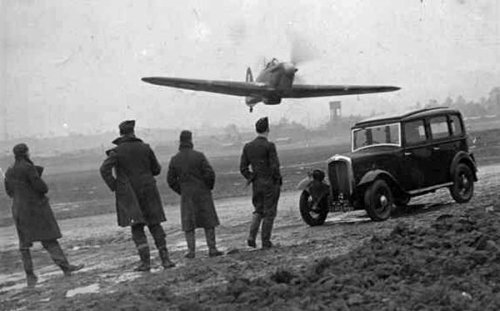 3 squadron was withdrawn to Kenley on 20th May and moved to Wick on the 23rd. 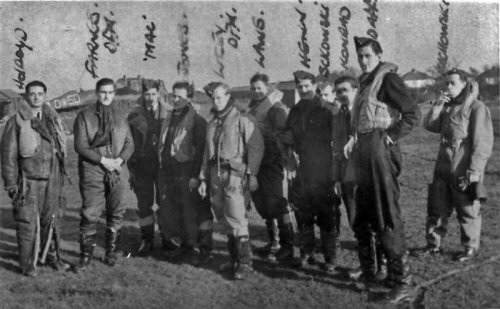 501 Squadron – On 25th July Jones shared in the destruction of a He111 off Kinnaird Head. He was posted to 501 Squadron at Kenley on 26th September 1940 as ‘A’ Flight Commander, with the rank of Acting Flight Lieutenant. Two days later Jones crashed on landing after a combat with Me109’s over Deal in Hurricane P3605. On 4th October he made a forced-landing at Great Bentley Farm, Cuckfield, in Hurricane V6733 because of deteriorating weather during a routine patrol. 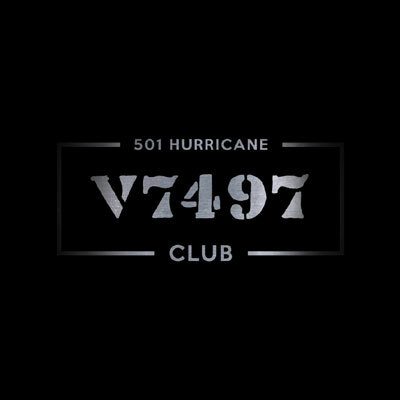 Left: a poor but atmospheric shot of 501 Squadron. Jones damaged a Me109 on 27th October and destroyed a Me109 on 8th November. He was posted away from 501, then based at Filton, in March 1941 to be an instructor. Left: Jones executing a ‘beat up’. He spent the rest of March at 57 OTU Hawarden, going on to 58 OTU Grangemouth, where he served until September 1941. He then returned to operational flying with 65 Squadron at Tangmere, serving with them until January 1942. Jones then took an advanced instructing course at 2 Flying Instructor School detachment, Dalcross before a posting to 6 Service FTS at Little Rissington where he instructed from March 1942 until January 1943. He resigned his commission on 13th January 1943 after being taken on by Portsmouth Aviation as a test pilot. He stayed with the company postwar and test flew the Aerocar after it was built in July 1943, the project was subsequently abandoned.